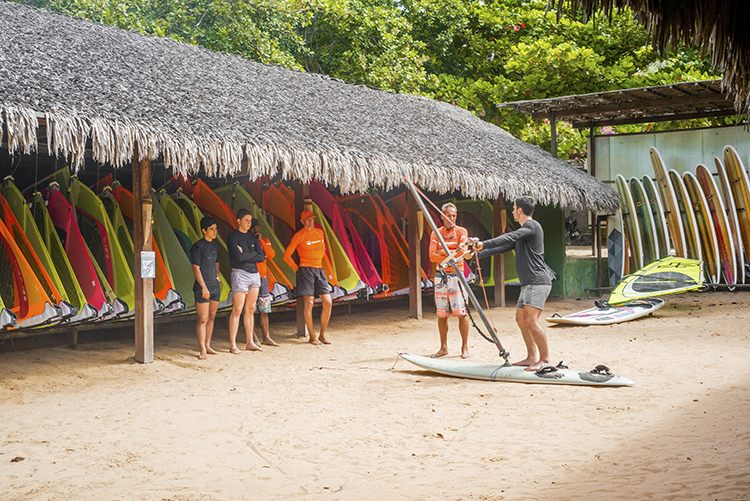 Our windsurf storage is the biggest in Icaraizinho, so you are welcome bringing your own equipment. 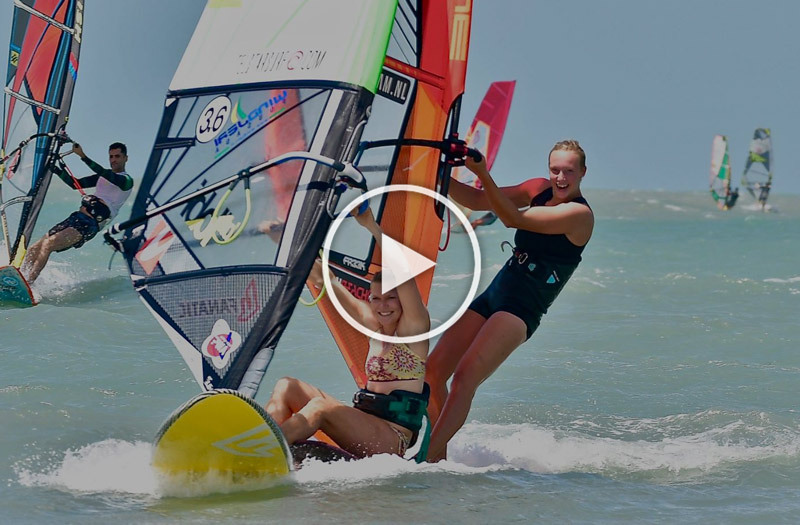 As we are a Watersport Center, we have thought about your comfort and your safety doing windsurf in Icaraizinho. Our facilities are part of our watersport resort and you can find a big variety of equipments to rent if you want try other equipment. 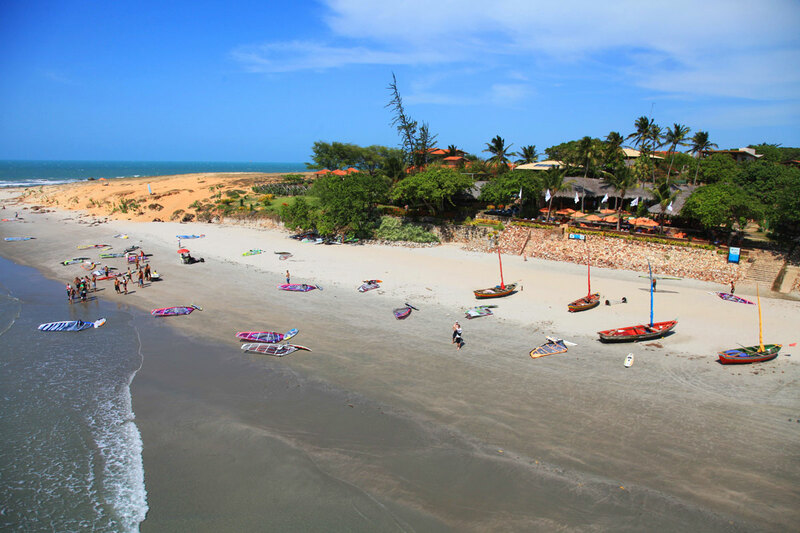 All tips about places to sail in Icaraizinho. Rates are valid for storage of 1 board and 2 rigs.